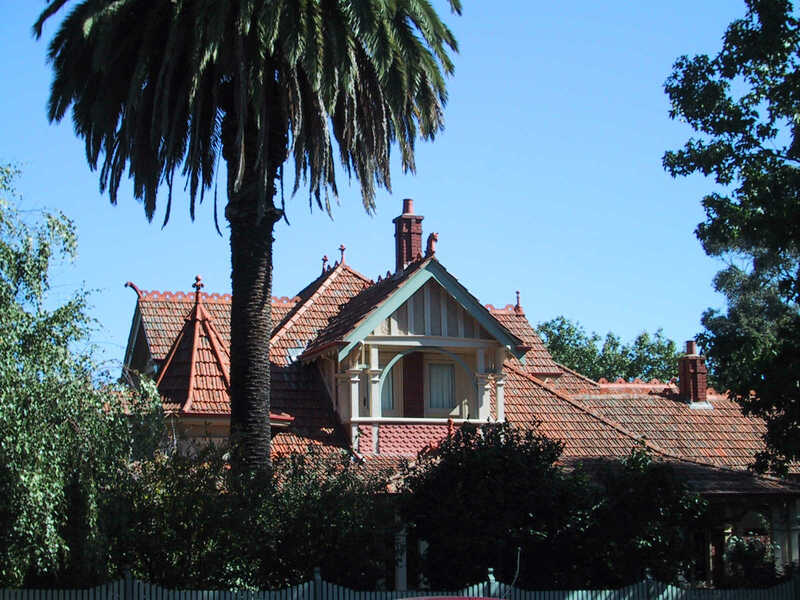 Are you interested in restoring or renovating old houses or heritage buildings? Welcome to an advisory service on restoration and alteration of period buildings from the Georgian, Victorian, Federation/Edwardian and Inter-War (1920s/30s) eras. The Authentic Age provides an understanding of the key features of such buildings and advice on restoring, extending, altering, decorating or furnishing them. The service covers internal and external aspects of the building and recommended suppliers, tradesmen and other experts.